These Steelseries mice have some similarities, both are ergonomic mice with the Rival 600 being larger than the Rival 310. In terms of pure performance, both these mice are stellar, they have flawless sensors, good shapes, soft cables and good buttons. 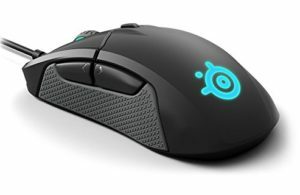 The Rival 600 costs a lot more than the Rival 310, that extra price really only bring a few niceties that don't really benefit gameplay. Things such as weights, removable cable and a second sensor. 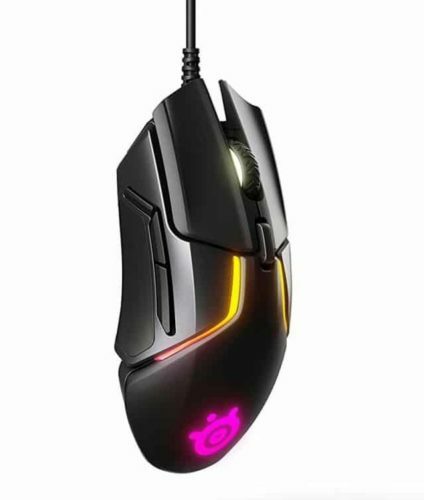 I'd pick the the Rival 310 over the 600, as long as the size is right for your hand.